When it comes to fashion, I have always been slightly inclined towards the Indian side, speaking of which, heavily accessorizing my outfits on a regular basis becomes a fashion-must. 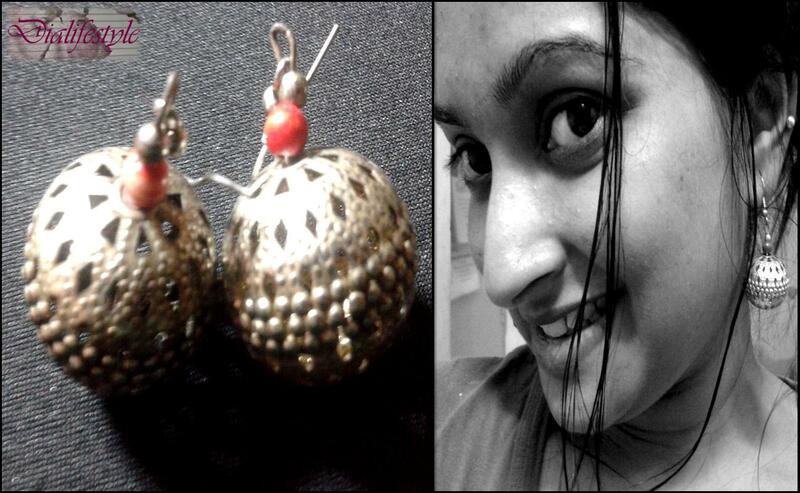 Since I am more of a Kurti person, even on a regular day to college, I make it a point to accessorize it properly with moderately heavy earrings. Silver trinkets are my personal favorites when it comes to adorning my ears. They tend to go perfectly with almost anything and manage to do a great job in adding that Indian “zing” to a boring kurti. 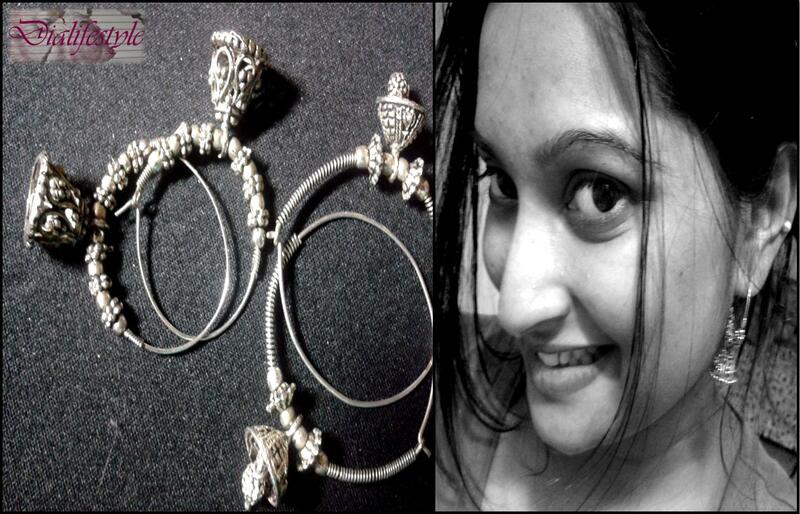 These earrings are inspired by the Rajasthani metal cut-work jewellery. They go very well with kurtis having a hint of red or even contrasting green. Although they look heavy on the ears, it is actually quite the opposite. They are extremely light and super comfortable. Traditionally known as the “Makdee”, these earrings make a fashion statement in a very simplistic manner. These look very pretty with almost any regular work-day clothes. 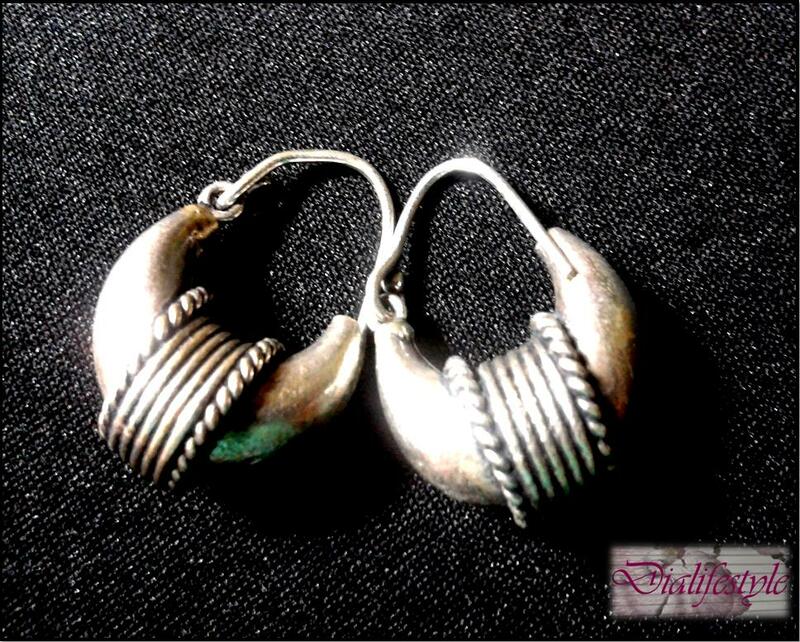 These silver ring-jhumkas originally belong to the Punjabi culture. 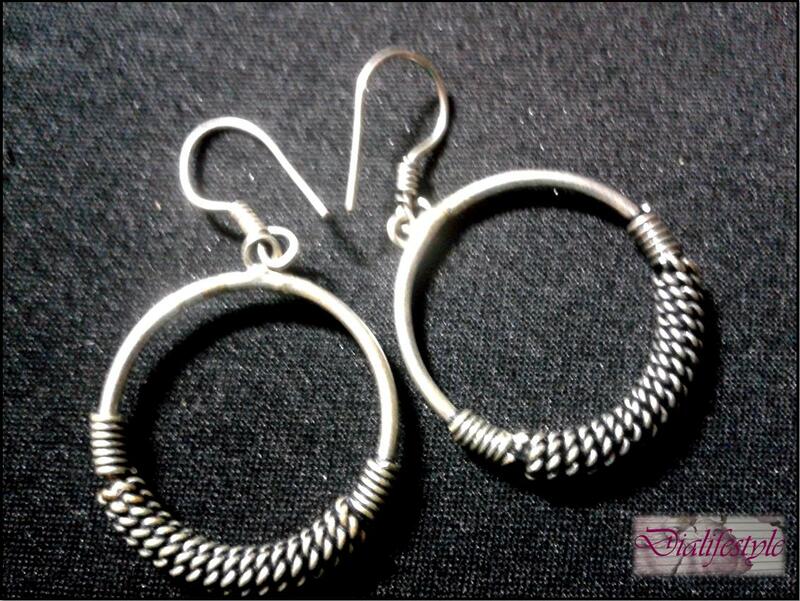 These look beautiful when accessorized with plain kurtis or Salwar-kameez. These trinkets are inspired by the Bhutanese culture. They look great when teamed with eastern or western outfits. The choice of proper accessories can jazz up a boring outfit with minimum effort. These earrings are a great pick for regular college days. They tend to add a desi feel in a very stylish way in your otherwise boring look. For the final touch. keep that gorgeous smile on, and stay stylish. Do not forget to leave your comments and suggestions. Hi there you have a nice blog over here! Thanks for posting this interesting stuff for us! If you keep up this good work I’ll visit your weblog again. Thanks!